PinShareI’m reposting this handy Transfer Methods post, as I’ve added some new information to this article. I hope you find it helpful! Time and time again, the question that I get asked most frequently by my readers, is “How can I transfer your Graphics on to _____”. 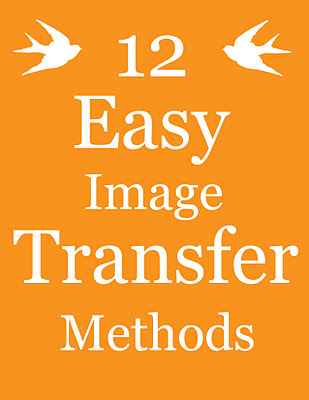 Even though I have numerous Transfer Methods on … Continue reading 12 Easy Image Transfer Methods for DIY Projects!